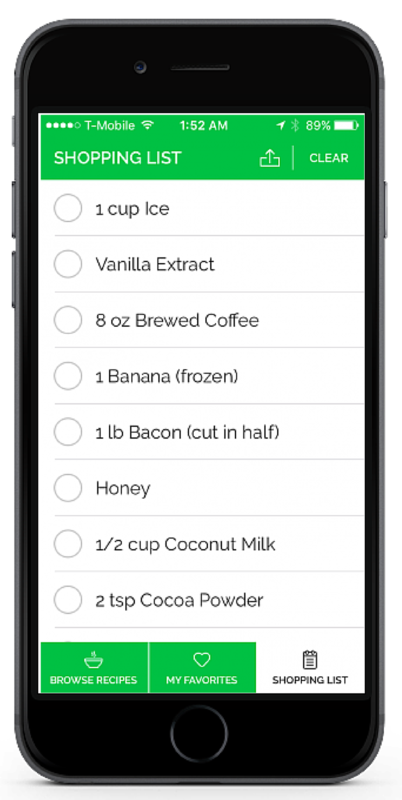 The Paleo Recipe Pro App | The Best Paleo App. Period. The Best Paleo Recipe App. Period. Easy to search, find and favorite your go-to-recipes. Simple shopping list so you never have to fumble around for recipes again. 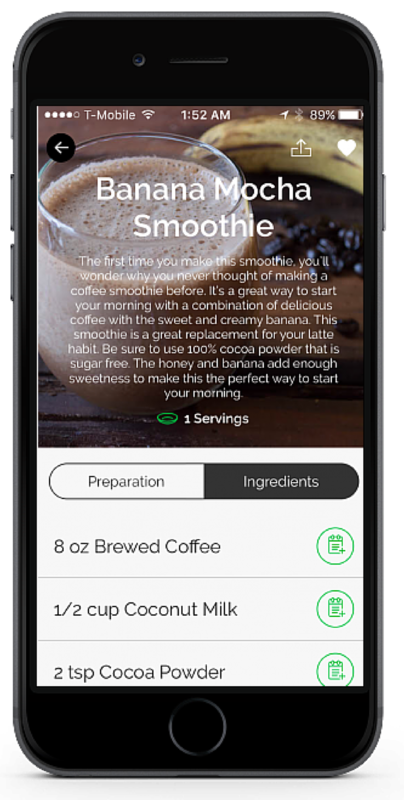 Get started today with Paleo Recipe Pro. Need fresh, delicious and paleo-friendly recipes to try at home? With 60+ recipes, paleo recipe pro is the best way to get started & stay paleo! quick reference & easy access. pick up in the store. Very beautiful app & so much tastiness! Really delicious recipes. Love the app too!